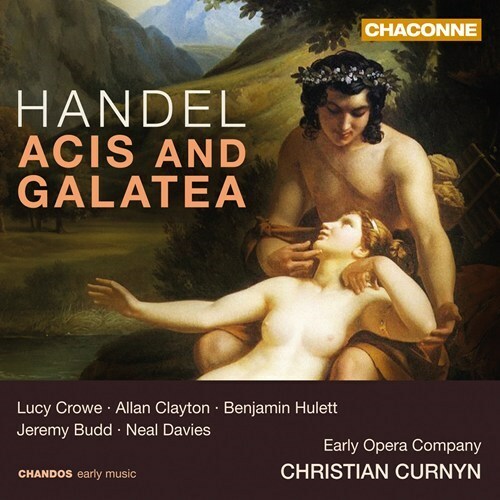 The award-winning Early Opera Company under the direction of founder Christian Curnyn celebrates the 300th anniversary of the premiere of one of Handel’s most sublime creations: Acis and Galatea. 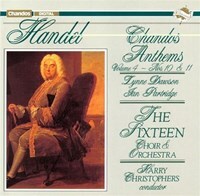 This unique interpretation is performed as Handel himself specified in the manuscript: supported by fourteen period instruments, the outstanding cast of singers takes on the solo parts as well as the magnificent choruses. This is Handel writing at his highest levels of intimacy and intensity; the music superbly supports the libretto's evocative portrayal of the story, simultaneously restrained, economical, and deeply moving. 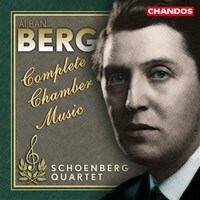 It is exquisite music, and has been the Early Opera Company’s most frequently requested and played performance over the last few years. 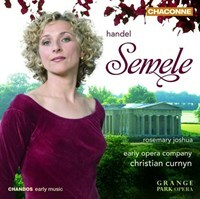 With the addition of Baroque experts Lucy Crowe and Benjamin Hulett, previously featured on the award-winning Chandos recording of Serse, this album in surround sound is not only an extraordinary achievement for the company but a must-have for all early music lovers. 12 25. Recitative, accompany'd. 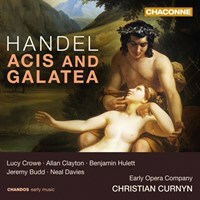 Acis: 'Help, Galatea! Om du tycker om Acis and Galatea, berätta det gärna för dina vänner! Du kan snabbt och enkelt dela denna sida direkt på Facebook, Twitter och via e-post här nedanför.